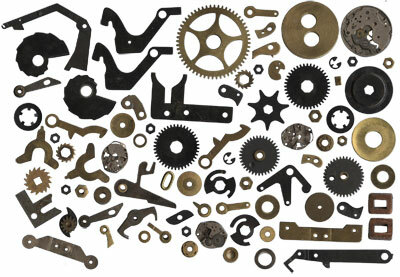 These gear and other scans and photos are meant for anyone wanting to create cg textures or for use in graphic design. 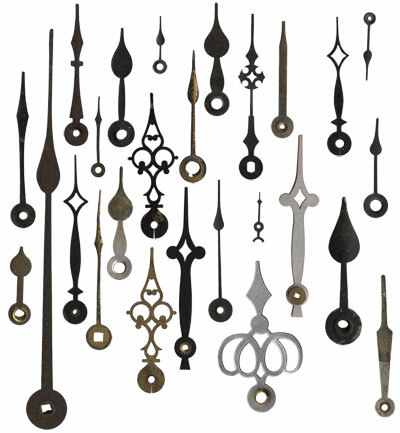 They can also be used inside any photo editing program such as Photoshop for creating 3d textures, collages, other images or used as a drawing reference. 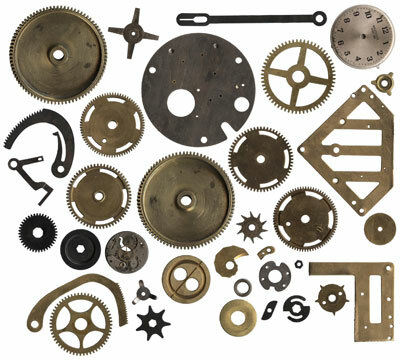 Gears, nuts, bolts, clock parts, clock faces, and keys may be used for commercial and non-commercial use but not for redistribution, unless, used as a part, but not the whole part, of a larger project such as a for a 3D texture, collage or other work. Choose zipped .jpg or .psd below the thumbnail. 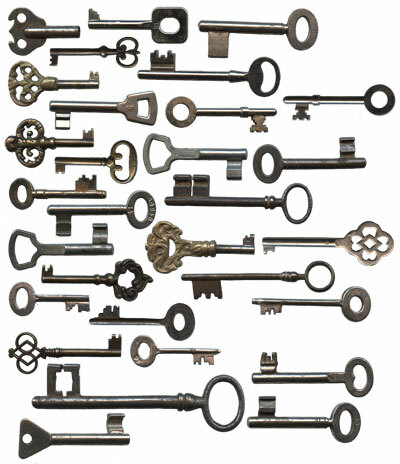 .jpgs are on white background while .psds are in transparent background. 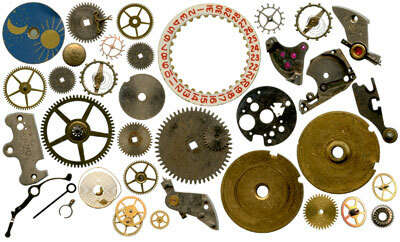 Click on the gears, download .zip, save to your harddrive.